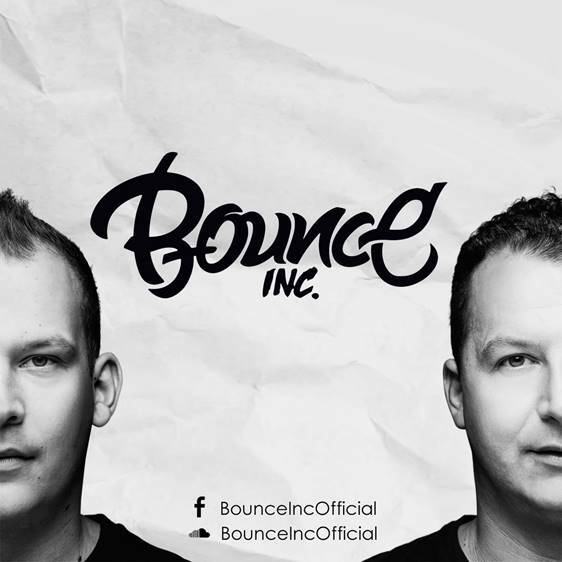 Bounce (Max & Hubert): We're a duo with 12 years music producing experience but everything actually started very suddenly and immediately changed our lives. At the beginning we were producing under different aliases (we still have another project) but from 2015 we are focused only on Bounce Inc. Music is the essential thing of our lives and if we didn't meet with FL Studio (if I remember correctly it was version number 3) we may have gobe a totally different way. Tell us how did you meet Twoloud and do the collaboration with Doorn (spinnin rec)? It was all really mixed up because at the beginning we wanted to release it as our own track, free. But after few talks with our manager we decided to try a little bit higher so the guys from twoloud may just even listen to it. After a short period of time we've got an answer saying the track "hope" needs few reworks. The first idea was to release it in playbox rec (twoloud label) but after 2-3 weeks we've heard that spinnin records was interested in releasing it and then things escalated quickly. We've got plenty of amazing feedback from the names like Tiesto, Martin Garrix or David Guetta. In the early days, FL Studio was the only software with so many abilities but also was simple to learn (ah not counting e-jay). Then everything started with making megamixes and remixes of the well known european classics which was mostly for our own use or just for fun. 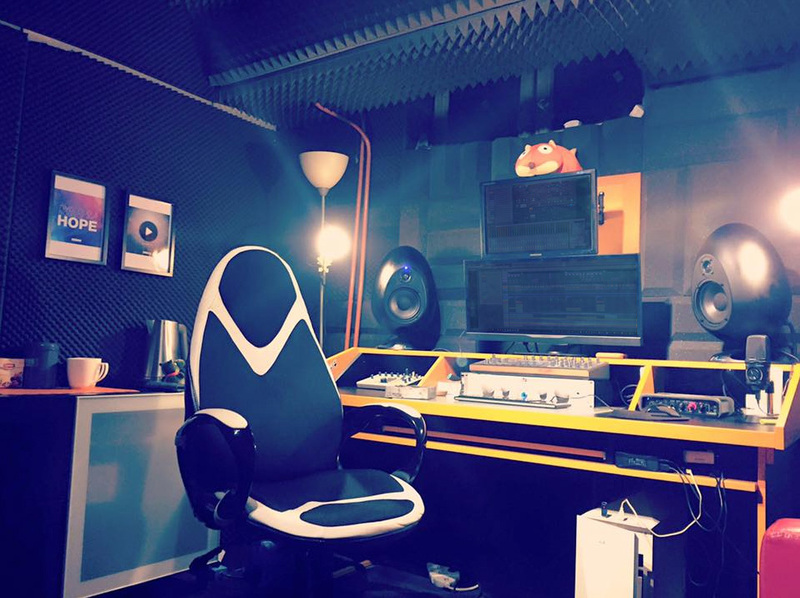 After some time of that "playing" with FL Studio it became some kind of work for us and then we dedicated ourselves to the music production and deejaying. After many years of changes I think that FL is something totally irreplaceable, although we still use the 11 version because it's the clearest one for us and we still use few options that are not available anymore in version 12. Simplicity and the ease of use in this software is really impressive and what is the most important, after all these years we still discover new abilities. Monitors: Se Electronics Munro speakers and KRK VXT 8. Hardware: Access virus TI2 , Monitor Station Presonus, Universal Audio PCI. Interface: T.c Electronics Konnekt Live and Universal Audio Apollo Twin. Regarding the external plugins, we also use a lot of Universal Audio ones from the Precision series but when it comes about mixdown, some of the basic ones that came with original FL Studio are still the best ones (Parametric EQ 2EQ, Soundgoodizer, Delay, Maximus).